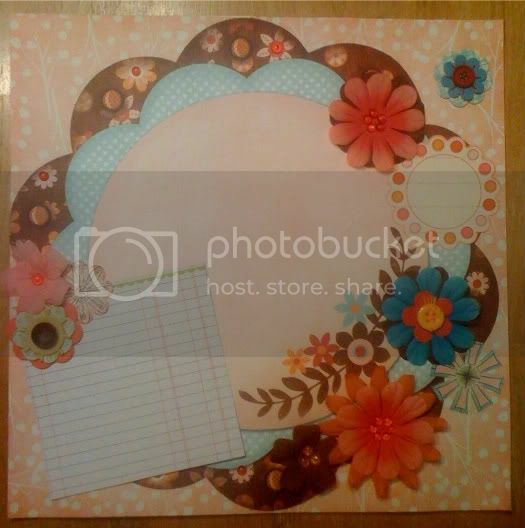 diary of a former scrapbook store owner: New Contest! I'm giving you a jump on the Oct contest. I'm thinking some nice Prima would be a great prize, right? 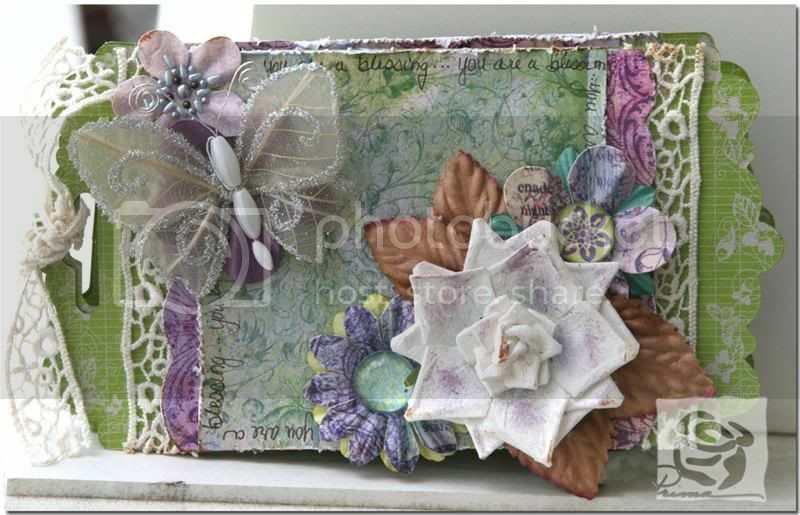 For this one, the "journal box" is actually the backing from the stitched sassafras lass flowers I used on the layout. Due date is Nov 1 to either email me a photo, post it here or show me in the store. Plastic wrap, mfg strips, packaging, old scrap bags... anything that you can recycle into something new is acceptable. The more creative in your recycling, the more points you get. My goodness! That top page is the cutest page I've ever seen of yours! Love it!! Great idea - I've done this before with the packaging from paper. Hope to get a chance to join into this challenge. i LOVE reusing my stuff like this! and Prima makes gaw-jess packaging for this reason specifically, i'm convinced! my dollie, Adina used that green tag on a layout last weekend and it looked beautiful! and i do plan to play along with your challenge here, Shelby!